After strenuous studies, you walk across the stage, gripping your diploma—you’ve arrived. Adult at last. But all of a sudden, instead of a diploma you hold a paycheck in one hand and a stack of bills in the other. You find yourself swimming in the treacherous seas of adulthood surrounded by 401ks, insurance, bosses, potential spouses, and everything in between. How can you begin to navigate your 20s and 30s, and still honor God in the process? 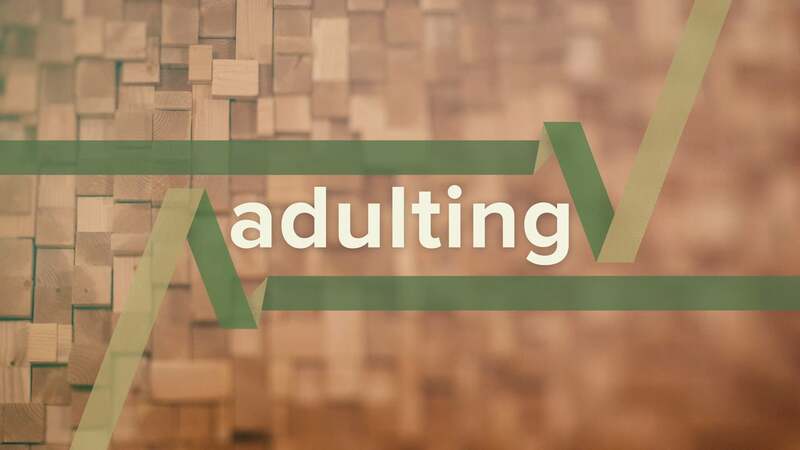 In this 6-part series, Jonathan Pokluda speaks to young people on the art of “adulting.” He walks through how to discern God’s will for your life, and how you can best glorify Him in the areas of career, singleness, relationships, commitments, and faith. God has a plan for young adults, and will be faithful through the major life changes that occur in the transition between adolescence and adulthood. Through every season, He continues to grow and sanctify each of us as we learn to follow Him and live out our faith as adults. Watch this trailer for an overview of the series.